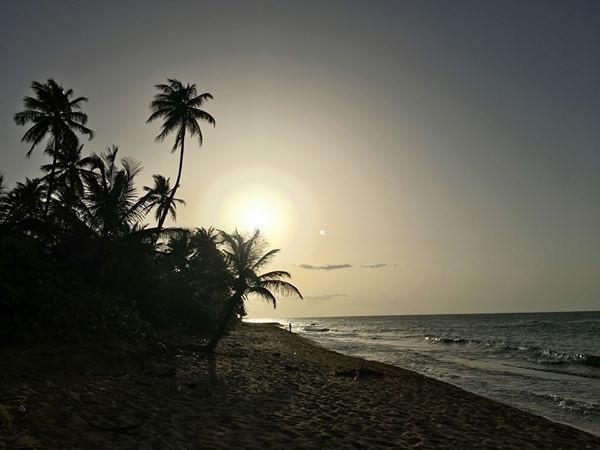 Traveler Review for Private Tour in San Juan, Puerto Rico, United States by Tour Guide Héctor C.
About Héctor C. Message Héctor C.
Hector was amazing, this review is several months over due because of business travel. Hector made a true custom experience adapting to our needs and desires. Great family trip. Book without concern. We will book with Hector again and have already referred him to friends who also had an amazing time. Our group was 4 people 2 adults and 2 teens.